Casual meets iconic with the Jordan Jumpman Air Men's Fleece Shorts. Signature graphics and a basketball-inspired design give you a classic look, while soft fleece fabric delivers comfort. 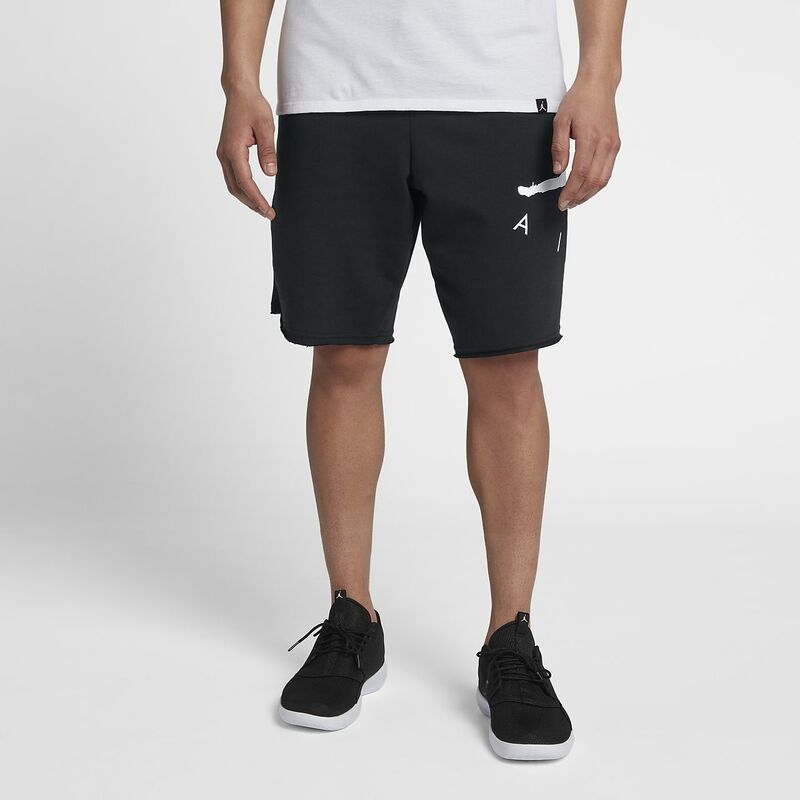 Casual meets iconic with the Jordan Jumpman Air Men&apos;s Fleece Shorts. Signature graphics and a basketball-inspired design give you a classic look, while soft fleece fabric delivers comfort. Have your say. Be the first to review the Jordan Jumpman Air.